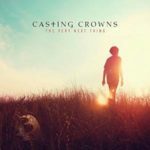 Casting Crowns releases a new record of studio recordings. 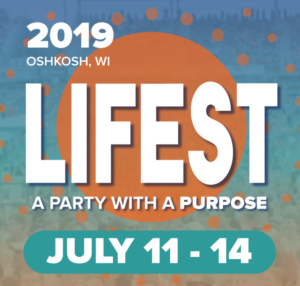 Lead singer Mark Hall shares some insight into the record during an interview recorded during Lifest 2016 in Oshkosh, WI. The record opens with the atmospheric Easter anthem “Hallelujah. “What If I Gave Everything” is an honest song about holding back one’s gifts from Jesus. Solid throughout, a record worth listening to. This entry was posted on Sunday, September 25th, 2016 at 11:50 am and is filed under CD Reviews . You can follow any responses to this entry through the RSS 2.0 feed. Both comments and pings are currently closed.